This is the shot~ the first photograph I took with a Samsung cell phone, 5 megapixel camera that made friends open their eyes wide, and say “wow, this is amazing.” Really? You think so? 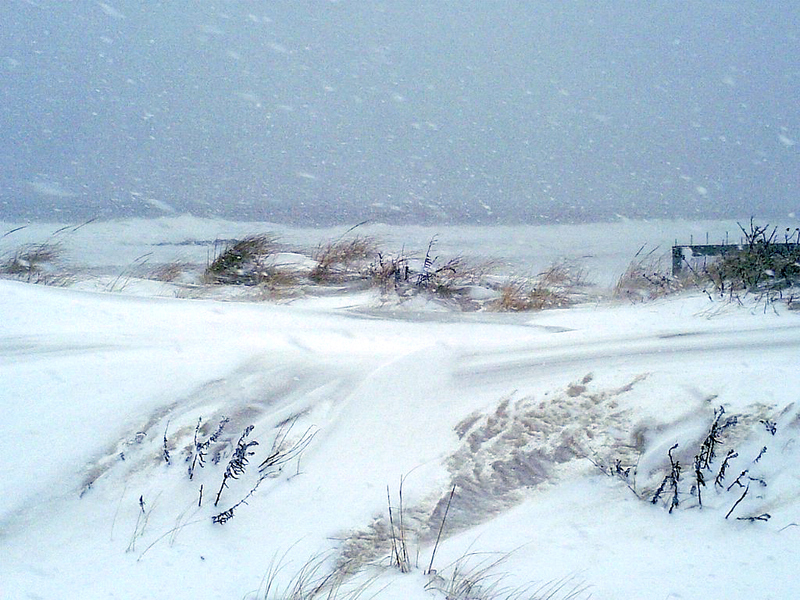 I had ventured out into the blizzard of 2010 in 4ft of snow and gusty winds on the beach in Ocean Grove. It was extraordinary watching the snow blanket and rush the surface of the sand, the turbulent ocean waves crashing into the jetties. I just *have* to capture this moment, and all I had was a cell phone with a camera~ so I took the shots. Why exactly would I head face into a dangerous blizzard? Adventure? Needing to get out from a cooped up space? Sheer fascination with this massive storm? Maybe for all those reasons, or, maybe it was The Universe putting me on a new life path. It was because of the photos I took on that day and shared with friends and family that my photography journey began. Since that time I have captured many special moments. The Asbury Park Press selected this particular photo for an article. I was invited to have my own show at a local art gallery, and exhibited in a group show at another gallery. I sell my photographs at several stores, and created my own website, etsy shop, facebook page, and now, my own blog. It’s been quite an unexpected adventure, though isn’t that what life’s about? This entry was posted in Landscapes and tagged Art, beaches, blizzard, nature, outdoors, snow, travel. Bookmark the permalink. mother nature calls you…and you see her in all her lovely forms..
luuuuuv this quote! *thank you* for lovely comment and for visiting my new blog! Nice post and photo, Esta! It’s amazing how your photography journey started! 🙂 Looking forward to reading more posts on this blog! Wonderful shot! May I ask what effects, if any, you used? Are you saying you are now exhibiting/selling cell phone photography? … yes, I do sell my photographs online, if I’m exhibiting and in a local retail store. I now use a Canon Rebel for most of my photographs, tho earlier this year a local photography gallery did a cell phone photography show! All of my links on on my blog menu. Thank you for asking! e.
Esta, I think the story behind your photo makes it that much more compelling! 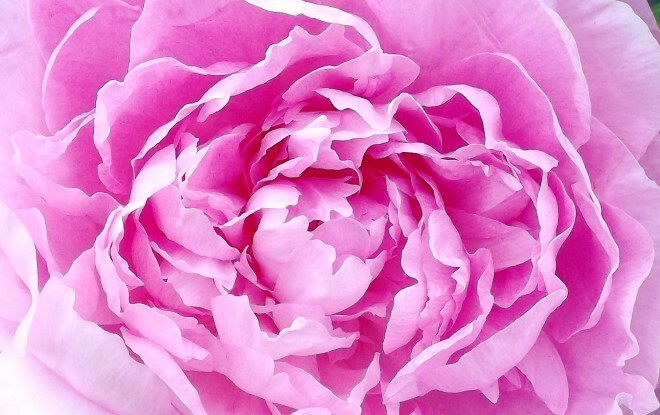 Great post- thank you for sharing!